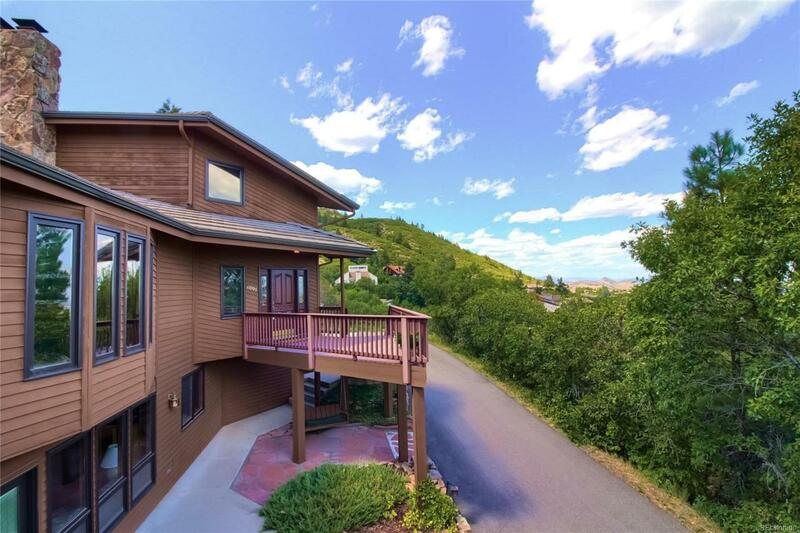 This home in Roxborough Park sits on a over 1/2 acre private lot with panoramic views of the foothills, red rocks, Arrowhead GC and the Denver skyline. There are multiple outdoor spaces with Trex decking, that take full advantage of the views. The wild turkey, deer and fox are frequent visitors! 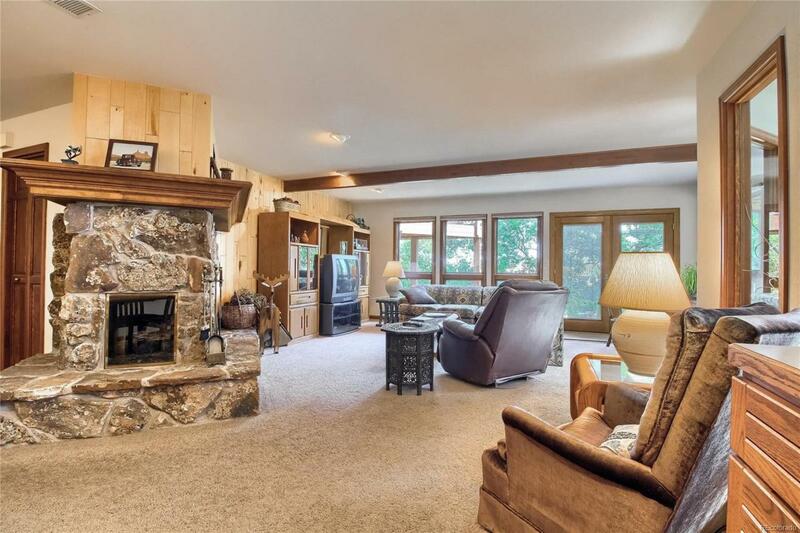 The home has 4 bedrooms and 5 baths, large vaulted great room, an open kitchen with island and breakfast nook, formal dining space, hobby and workshop areas, loft and study options, lower level family room and a hot tub room! There is natural hardwood throughout the main level, skylights, solid wood windows and doors and everything has been perfectly maintained. All of the rooms are spacious and bright. 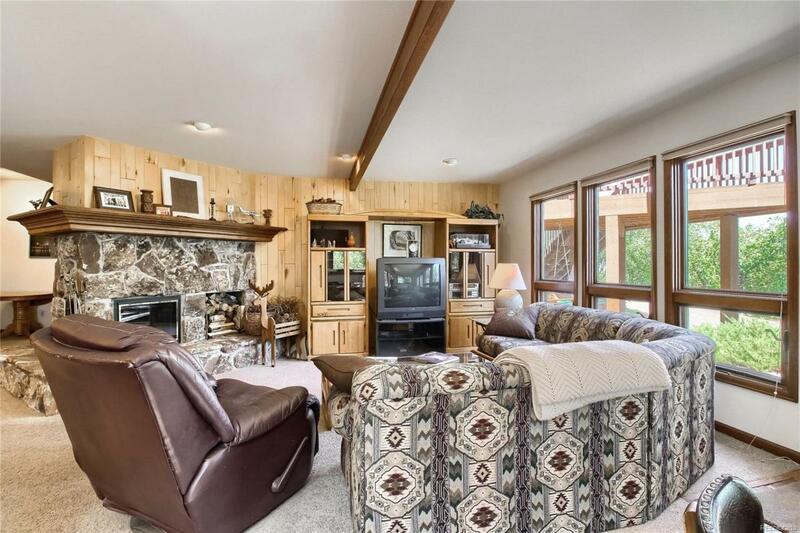 The large garage can accommodate 3 cars, plus room for a lift for a 4th. You dont find quality construction like this anymore, including 2x6 framing. All this in Roxborough Park with an active community and activities for all ages. Hike, bike, boat, fish & camp all within minutes of home.